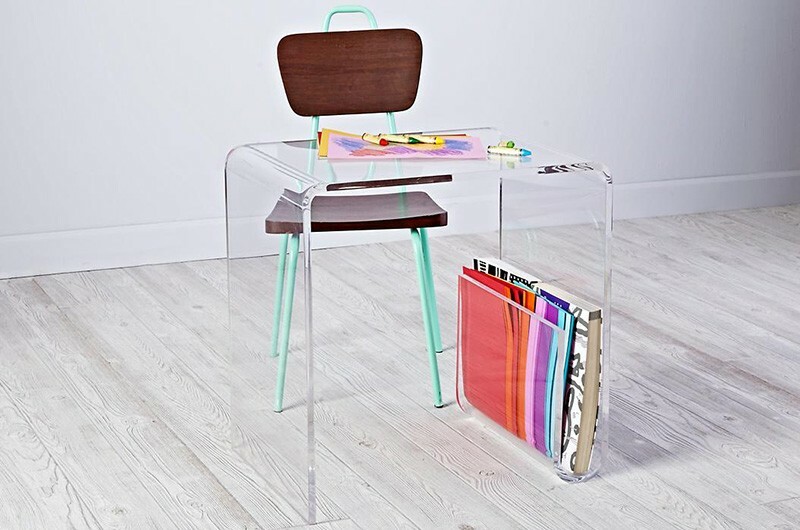 In a classic case of now you see it, now you don’t, we’ve discovered design gold in this stunning acrylic desk. 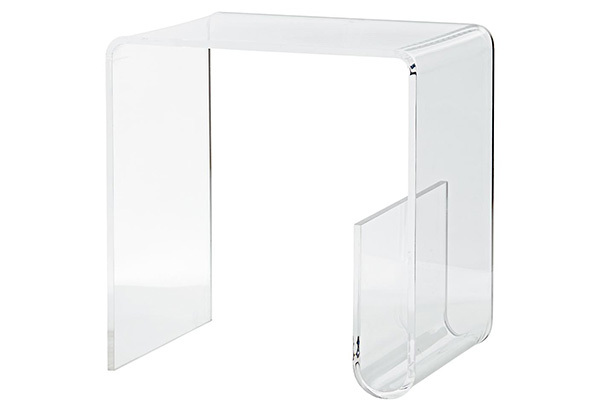 From The Land of Nod we bring you the magnificent Clear Space Acrylic Toddler Desk. An exceptional piece of furniture, this seamless design practically disappears into the room. A space saving piece, it’s perfect for kids spaces often crowded with all of their much treasured things! Especially designed for littlies, it’s scaled for the under five crowd. The desk stands close to 60 centimetres tall and includes a brilliant curved leg which is ever so handy for holding colouring books and the like. A big fan of the acrylic look? Be sure to check out the Panorama Acrylic Cot, the Bubble Baby Bed, the invisible Play Pen and Ubabub Booksee shelves too. 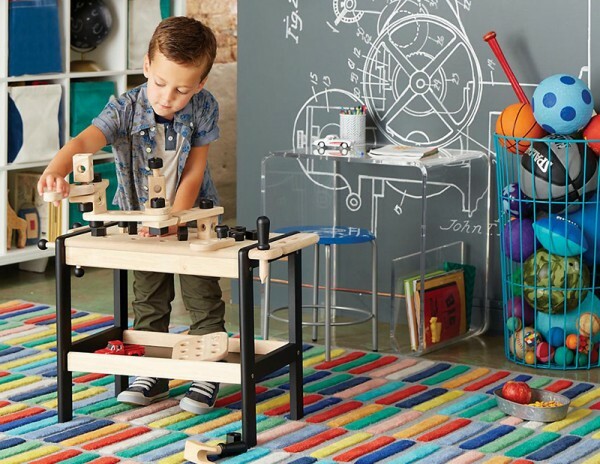 The Clear Space Acrylic Toddler Desk is priced $416 from The Land of Nod.